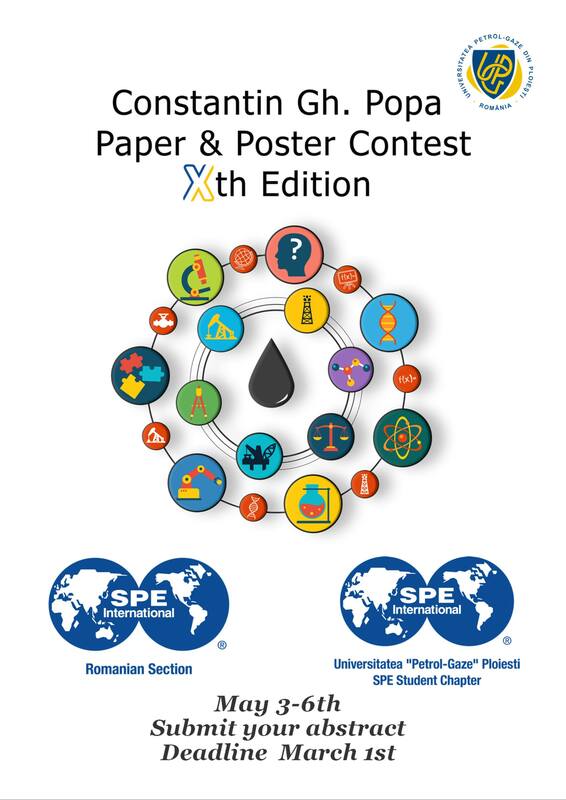 The 10th edition of Constantin Gh Popa Paper and Poster Contest will be held at Petroleum-Gas University of Ploiesti from the 3rd to the 6th of May 2018. Constantin Gh Popa Paper and Poster Conference is Romania’s largest paper and poster contest, annually attended by the best young minds in the industry from across the globe representing prestigious student chapters. It is a premier event specifically developed to address the current global challenges pertaining to exploration, development and production of oil and gas industry, through exchanging technical knowledge, with the sole aim of enhancing technical and professional competence. Based on our previous conferences, we are absolutely confident that the 10th edition will be a bigger success providing a wide array of contributions from diverse interests. The 10th Constantin Gh Paper and Poster Contest will be hosted in the oil capital of Romania, Ploiesti which will provide the fresh air for the intellectual endeavors and ample leisurely activities. The accommodation will be provided for all 4 days of the conference. Dr. Constantin Gh. Popa (1943-2011) was a widely known and respected member of the Romanian scientific community. He graduated with a master’s degree in Petroleum Engineering from the IPGG Bucharest, and began his career in 1967 as junior researched at the Research and Technology Institute (ICPT Campina). Dr. Constantin Gh. Popa served the oil and gas E&P industry worldwide for 44 years and the areas of interest being reservoir evaluation and production/recovery optimization by conventional and unconventional (IOR/EOR) methods. In the teaching activities as a professor at Petroleum-Gas University of Ploiesti, Romania, he was instrumental in introducing and developing Reservoir Modeling and Simulation in Romanian Petroleum industry. His academic activity—which includes writing five treaties, many textbooks, several laboratory guides, and more than 50 papers—led to his election as a member of review committees at the Romanian Ministry of Energy, National Agency of Mineral Reserves, and other governmental bodies. As an appreciation of his research achievements, Constantin received 2010 SPE Regional Completions Optimization and Technology Award. 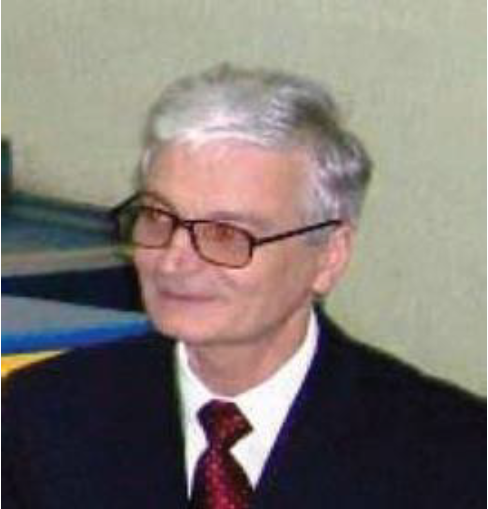 During 2005 – 2008, Dr. Constantin Gh. Popa served as the VIIIth SPE Romanian Section Chairperson. For all his SPE achievements, he received appreciations from SPE Board of Directors for SPE Outstanding Leadership and Service.